Christmas Gift Ideas For Dad. Have you seen our "Christmas gift idea's for mum" post? Well of course we couldn't leave the dad's out! They are sometimes just as tricky to buy for especially as if your dad's are anything like mine he says "of don't worry about me" or "socks will be fine" when you ask what they want for Christmas. 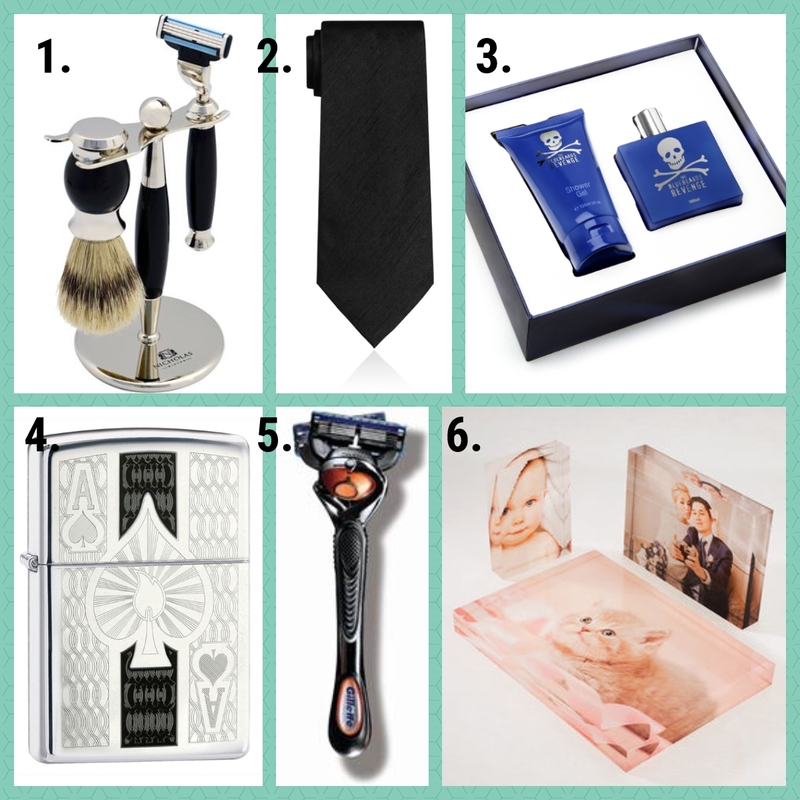 Here are some of our favourite idea's for some different gift idea's for dad's. This Nicholas Winter classic shaving set includes a shaving brush and stand. This classically styled shaving holder is crafted from robust and easy to clean stainless steel that allows your brush and razor to dry after use. This smart timeless tie will be perfect for any dads who want to celebrate Christmas in style this year! The classic cut tie is made from a smart poly dupion fabric. Suitable for any formal or special occasion. This modern looking gift set includes a fresh and masculine shower gel to ensure that he gets off on the right foot in the shower and a refreshingly modern Eau de Toilette to finish, this is an utterly mantastic set that is sure to put a smile on his face. Contains 1 x 100ml Eau De Toilette and 1 x 150ml Shower Gel. 4 - Zippo windproof lighter. Luck and Elegance! An elegant look to this Ace of Spades design with a high polish chrome finish to complement the intricate design. 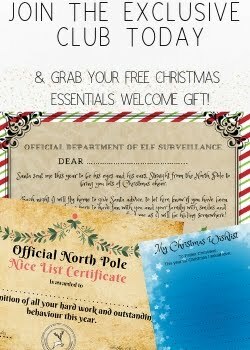 It comes with a lifetime guarantee so you know your present will still be used for years to come. A lovely keepsake gift that it also very useful! 5 - Gillette ProGlide Flexball razor. Gillette Fusion ProGlide gives you noticeably smooth skin in a single stroke, even over contours. That's because this men's razor combines the best Gillette blades, Fusion ProGlide with a handle that has a breakthrough Flex-Ball technology allowing the razor to pivot in multiple directions for maximum contact so there's fewer missed hairs. It has 4 blades for the ultimate close shave and even features a precision trimmer on the back. Where to buy - Boots and Amazon. 6 - Acrylic photo block. These acrylic photo block prints are free-standing, weighty, photo printed blocks and ideal gifts. The crystal clear diamond polished fancy edge makes these glossy photo blocks great artistic décor. These would make a great gift to give to a dad to keep a family photo on his desk or in his workplace as the acrylic block makes it hardwearing and robust too. Do you think your dad would love any of these gifts for Christmas? If so which one do you think would be his favourite?